The latest version of WordPress 5.0, better known as WordPress Gutenberg, is due to be released on December 6, 2018, accroding to the latest announcment. In the latest release update, Matt Mullenweg, co-founder and lead developer of WordPress cms, confimed that Weprdpress 5.0 is due to be released imminently, but warned that if new information arises that indicates the software is not stable, release date might be pushed further back. “As before, if new information arises that indicates the software is not stable, we will adjust or remove the target date”, said developer Matt Mullenweg. 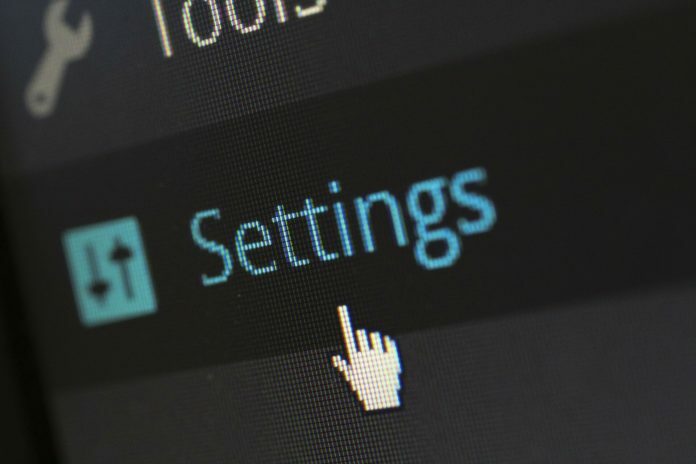 According to the latest update, installing the Classic Editor plugin is the best option in case you are not sure whether your WordPress theme is not compatible with the Gutenberg editor or not. “Install the Classic Editor plugin and 5.0 will be indistinguishable from 4.9.8 for your posting and editing experience, and you’ll still get the other improvements and fixes that have gone into 5.0. Classic Editor is supported until 2022, and now allows you to switch between Classic and Gutenberg on a per-user or per-post level,” he continued. 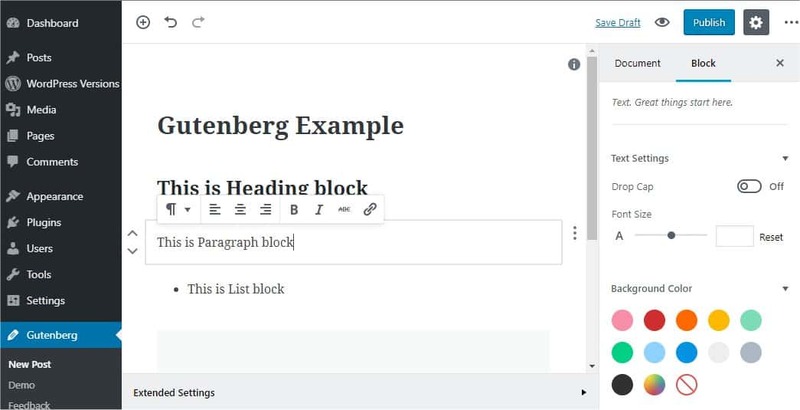 The Gutenberg editor is one of the biggest changes coming to WordPress since the content management system was first introduced back in May 27, 2003. Unlike previous visual TinyMCE editors, Gutenberg editor aims to have a simplified, user-friendly layout thereby improving editing experience and reducing loading time. Moreover, Gutenberg aims to make page building process easier and embraces structure of individual blocks as well as more advanced layout options out of the box. For a webmaster, editor or blogger, being able to build pages with “blocks” may be pleasant. In this respect WordPress appears to be trying to catch up with the many commercial site generators out there, such as Medium, Squarespace or Wix. This might have a significant impact on the current ecosystem of the WordPress commercial plugins and themes.